The Blessed Sacrament Boosters need your help. We are again asking for your support to help work the Corn Roast. We greatly appreciate everyone that has volunteered in the past to help us put on the Corn Roast. This is the Boosters single largest fundraiser. The proceeds go to help us to keep the costs down for all of the sports leagues that we support including Soccer, Baseball, Basketball, Volleyball, Golf, Tennis, and Cross Country. We use the funds to help pay for uniforms, gym fees, and referee costs. They are also used for upkeep on our fields and the gym. 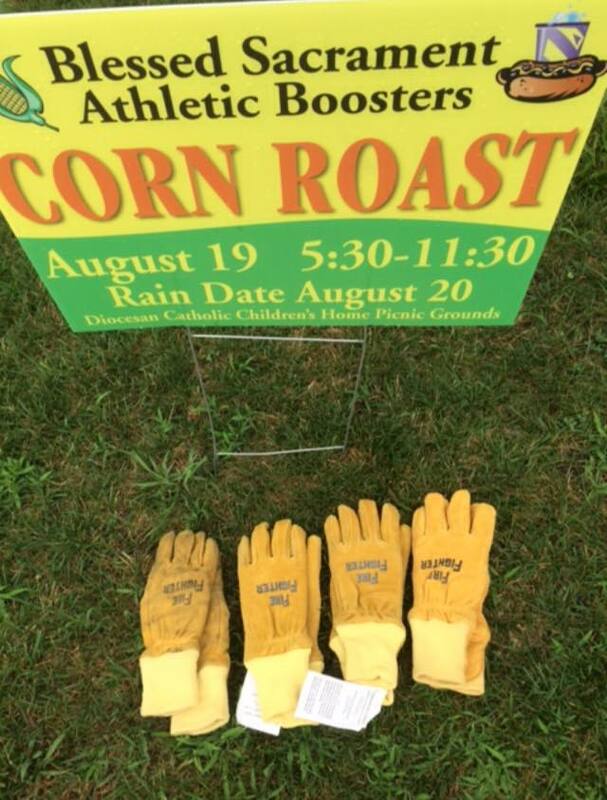 If you would like to volunteer to work the Corn Roast, please contact any of our current Booster members. We thank you for your support in the past and we appreciate your continued support this year!